ANDROID 6.0 'M' : What’s more to Expect?? 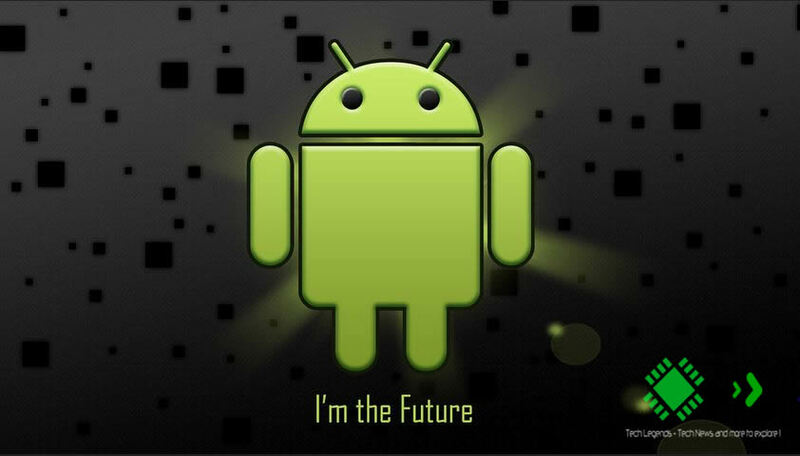 Home Android ANDROID 6.0 ‘M’ : What’s more to Expect?? ANDROID 6.0 ‘M’ : What’s more to Expect?? As we know, Google keeps on bringing up newer versions of Android each year. Every major version gets a minimum of 3 subsequent updates which includes various bug fixes and security patches. Security doesn’t have an end to it. Every now and then attackers figure out the exploitations and the officials release the patches to the affected versions of Android. Well, after the Android KitKat version many of the security concerns were resolved. Now comes the anticipation about the next futuristic Android ‘M’. In the same way people guessed Android ‘L’ as Lollipop, ‘M’ is being rumored to be Milkshake or Muffin conceptualized. It is sure to have an improved material design which would attract more non-android users to test it. Does Google have a reason to do that? Yes, because recently Cyanogen Inc challenged the Android’s Open source structure by saying that it is not being used wisely. However, Android is getting a partial competition from Cyanogen and Paranoid community. Well, clearly the competition hold at a distance far away from each other. Still, Google will try it’s best to get the custom ROM users to always use the official one. If we look at the recent Lollipop update (Android 5.1), it addresses the device protection concern seriously thereby keeping your stolen or lost device locked till you sign in from your Google account. Till date, iOS is popular for its security. But now Android is getting into the race to provide security to users. Some controversial security flaws may still exist because Android is after all an Open Source platform. 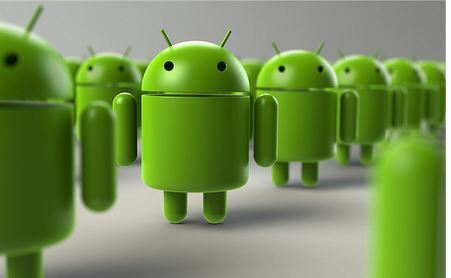 It is expected that the Android ‘M’ will come with new options to manage the processes easily just like Windows. However, there is still no official word on it. The Android users are always worried about the bloat ware apps present in their devices. The Android 6.0 version may put an end to it. Some say, it will have a limit to that and on the other side some developers say that it will include a debloatware app by which any user can remove the apps if felt unnecessary. 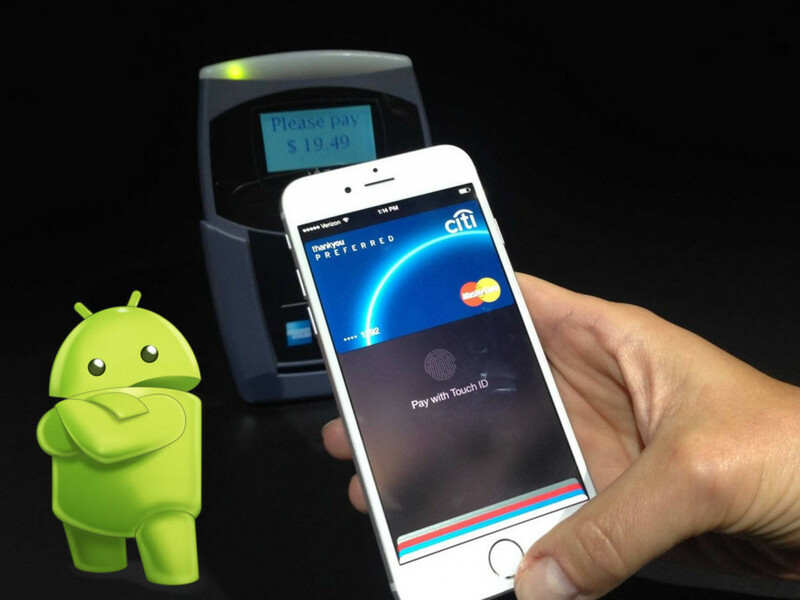 Recently, Android Pay was announced and it went viral for its idea of making a payment system integrating with a better API Layer. So, Android 6.0 will exclusively make space for that feature. So, that it can stand against Apple Pay. Lastly, not much of it is known. It may be also assumed that the Android 6.0 will get loaded with the Google’s driverless car. 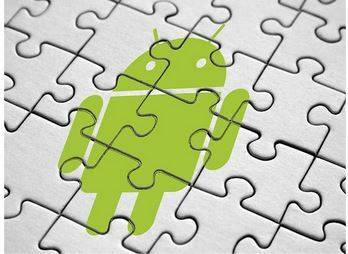 Let us know your thoughts on Android 6.0 so that we could add up all Android fan’s perceptions and assumptions to update this article. So you are implying Windows has easy process management? Windows and process management is a contradiction in itself. Android M – who says it’s Android 5.0? Why not 5.5? Or *whatever*? Jellybean was 4.3, a new character does not necesserily make a new *major* version! For the processes I meant the task managing like it happens in Windows. A more detailed task manager where it detects all types of system and 3rd party processes. You cant make it 5.5. .because there is already a great amount of 6.0 speculations happening out there. You may search the google for relevant result. 4.3 was only an exception rest all made a jump with MAJOR versions. Why Windows? Windows – still -has the crappiest handling. Choose a better example next time. > 4.3 was only an exception rest all made a jump with MAJOR versions. Ya I lost it :-p. .But you may have seen the speculations of the version whose Major update is going to come. .
4.4 was speculated then released. . 5.0 was speculated then released. .
Windows has a good process management ability which is possible on Android platform. Are you a developer? Windows process manangement is normaly disliked by developers not users. Ya i agree the ART maybe expected to get enhanced. You could suggest me more things which you would like to see on the next major update. I will be glad to add them as I have mentioned it at the last of the article to make things interesting.